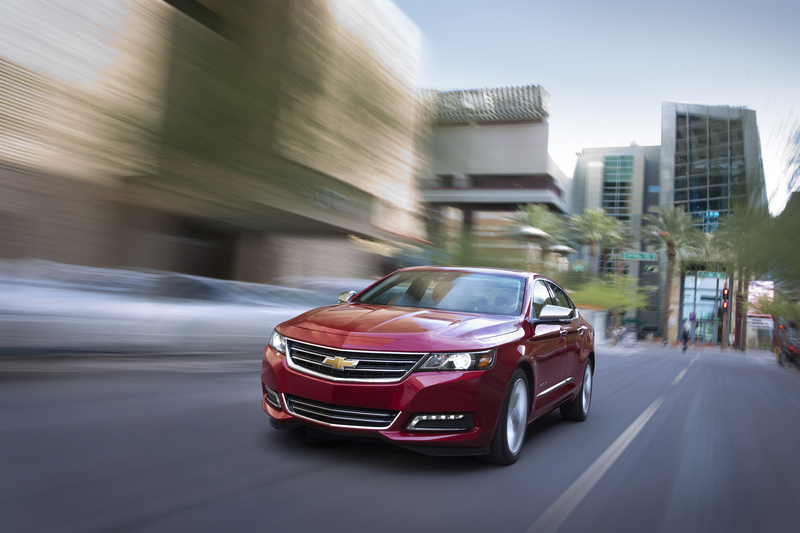 The 2016 Chevrolet Impala delivers a level of sophistication, refinement and excitement that’s second to none. Designed for those who appreciate detail. Refined for those with a passion for driving. 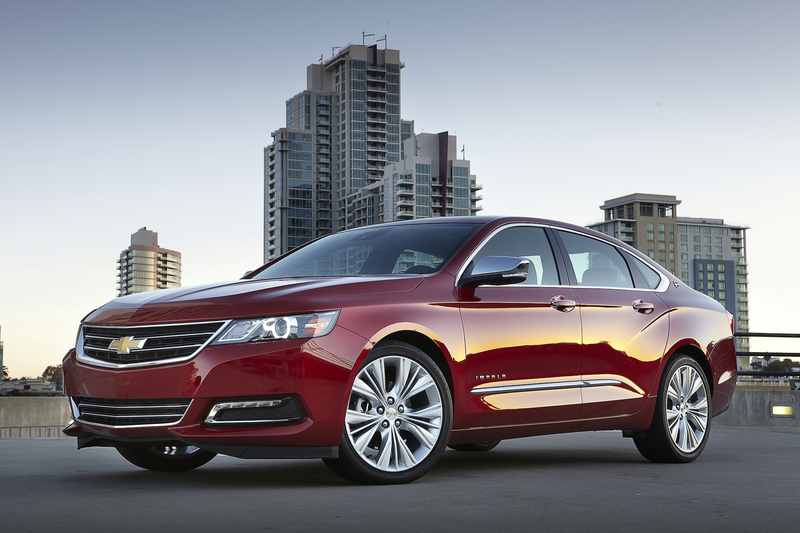 Chevrolet has completely redesigned the 2014 Impala to greater interior spaciousness and advanced technologies, 2016 Chevrolet Impala is a sedan that offers clever storage space on top of room for five. Inside, you’ll find the interior fits you like a driving glove, or a suit tailored to your exact measurements. Heated and ventilated seats are available, as well as chrome and available wood grain to accent the flow of the dashboard. Behind an available 8-inch diagonal touch-screen hides a lockable compartment, plus there’s hidden storage in the trunk and umbrella pockets up front. 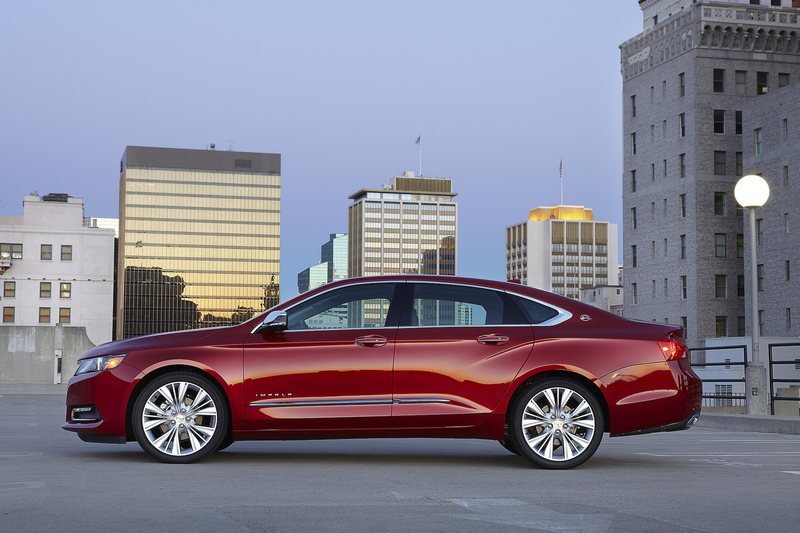 Outside 2016 Chevrolet Impala, contours intersect at proportions that provide an athletic stance you can’t help but steal a glance at. Everything about this full-size sedan just works, aesthetically and aerodynamically. Proud posture boldly complements its under-the-hood confidence. Two powertrain options championing the perfect balance between aggressive performance and intelligent efficiency, ready to own the streets, highways and every road in between. 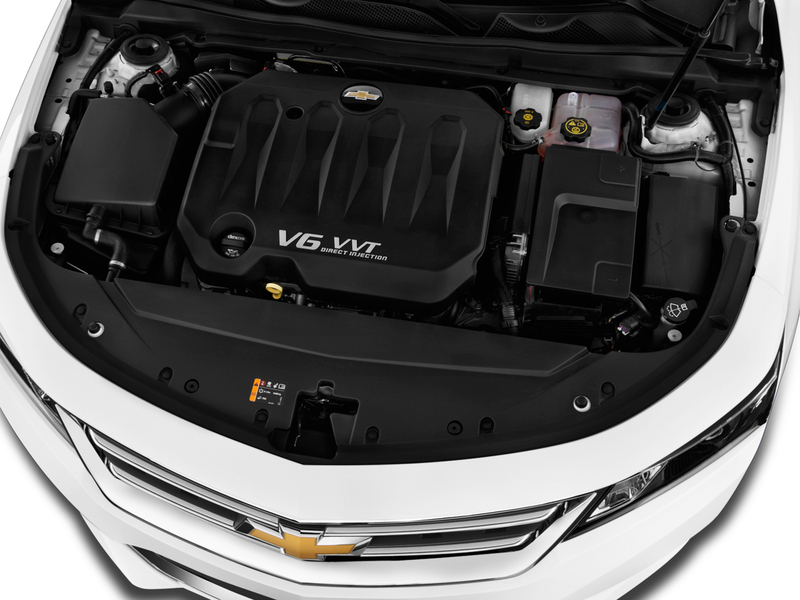 Each engine featuring fuel-saving direct injection and lightweight components. The 3.6L V6 engine has output 305 horsepower (227 kW) and 264 lb.-ft. of torque (358 Nm). And 2.5L 4-cylinder engines with 196 horsepower (145 kW) and 186 lb.-ft. (253 Nm) of torque.